Cara Laser Skin Care was born with a simple purpose—to make everyone feel beautiful inside and out through skin care. We understand the challenge of finding time for yourself and practicing balance, so we make laser skin care an accessible, convenient, and pampering experience for the busy man and woman. We promote self-love through skin love. We believe that we need to take care of ourselves the way we do for the people that we love. We deserve to treat our bodies right and spend time to do the things that fulfill us. We eat our greens, exfoliate and moisturize, and squeeze in a little meditation no matter how busy our day is. We tell ourselves that good things lie ahead of us, and we deserve every bit of it. For us, beauty is the ultimate power tool and real beauty is more about emotion than it is about looking good. It’s about finding the balance between simplicity, effort, and confidence. We believe everyone deserves to feel beautiful in whatever way makes them happy. Achieving the perfect balance between mind, body, and soul can also be a challenge. We at Cara make things easier by offering what we do best—skincare. Healthy skin is a sign of vitality and self-love. Self-love comes in all shapes and forms, and we start with your skin. We help you achieve this so you can focus on the things that matter to you most. Founded on self-love, empowerment, and excellent service, Cara Laser Skin Care is out to help every person feel beautiful, confident, and ready to do what fulfills them one luxurious skin treatment at a time. To communicate our vision, we established an identity system based on what we stand for and what we want to promote. 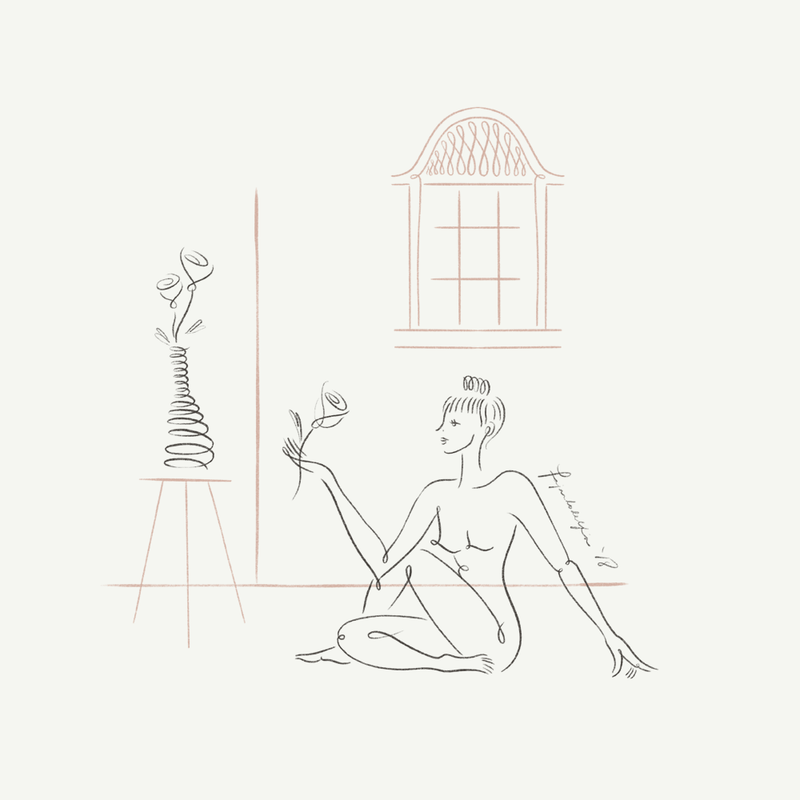 Our brand identity represents the precision and sophistication of our treatments, and reflects the blooming, outward beauty we help you achieve. Our website and social media pages always provide value-adding content about health, wellness, self-love, beauty, and information about our services. Since beauty is more than skin-deep, we focus on showcasing the productive and empowering effects of feeling good and loving yourself. At Cara, we offer a range of services that cover you from head to toe. Choose from clear and bright facial treatments, fresh and youthful non-invasive lifts, and smooth and fuss-free hair reduction programs to achieve the best condition your skin has ever been in. Cara works closely with leading and trusted providers of premium aesthetic devices, to ensure that only the best technology is used to provide the safest services and most effective results. Aside from technology, we invest in constant training and hands-on learning. Every member of the team should not only be aligned in values, but equipped with the skills and knowledge to properly serve every person who walks into our clinic. 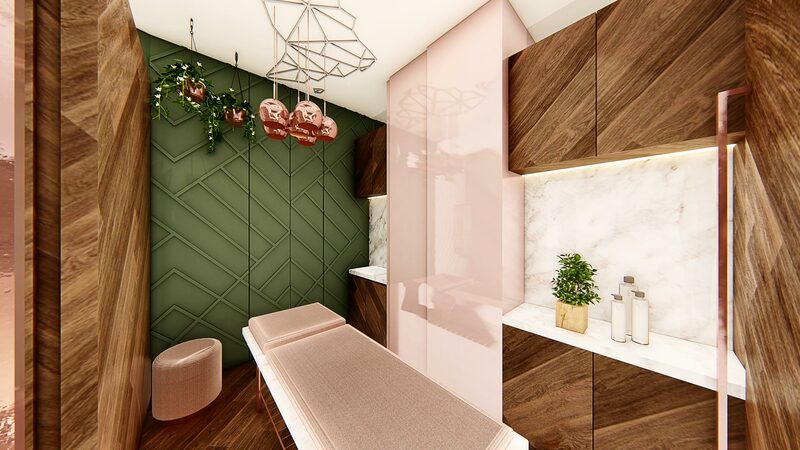 Our clinic was intricately designed to create a calm and luxurious space with white marble countertops, elegant lighting, fresh plants, and warm blush tones. Although highly technical and medical, we want you to feel relaxed and rejuvenated. Unlike big name brands, Cara prides itself in offering services with personal and genuine care. Information about our services are easily accessible online and we send personal reminders for your upcoming appointments—ensuring a stress-free skincare experience. Our clinic is intimate and can accommodate up to four patients at a time to ensure that we can attend to you with the utmost attention. Whether it be through answering any questions you have about our treatment programs, or preparing you a refreshing beverage, our staff is warm, and prioritize your comfort. Located in Ayala U.P. 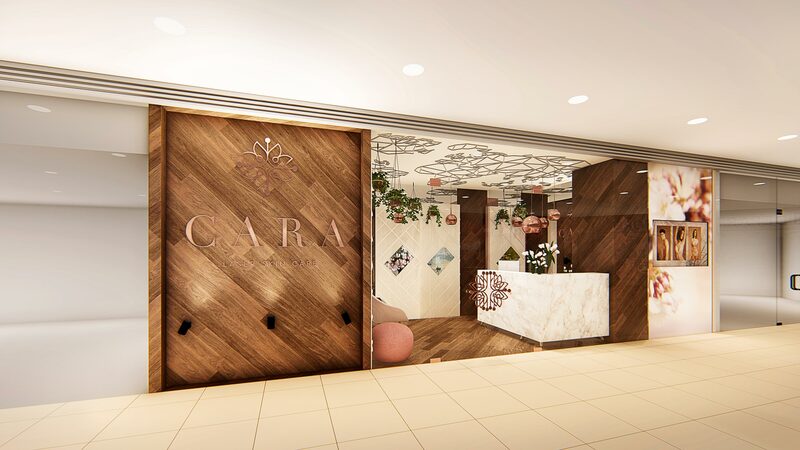 Town Center in Katipunan Avenue, Cara is the only clinic in the area that adopts all of the latest technology in laser skin care, and also offers an overall luxurious experience. Whether you’re a busy village mom or a college student with deadlines, you can find time for a world-class skin care experience before you pick up groceries at the mall or during breaks in between classes.